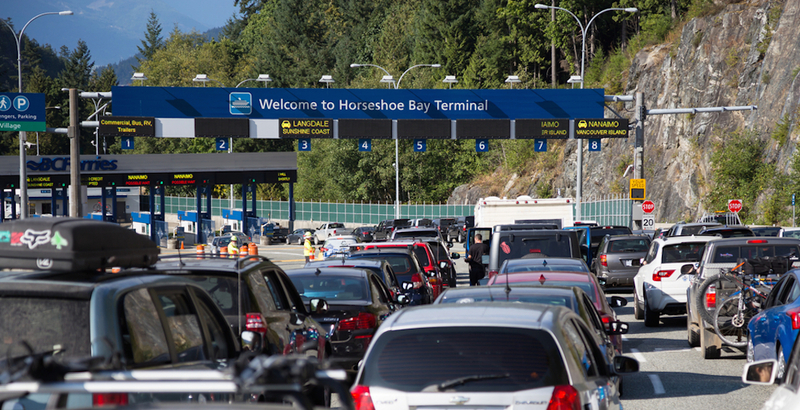 To accommodate the high volume of travellers expected over the Easter long weekend, BC Ferries has announced nearly 90 extra sailings — 70 of which are dedicated to the Tsawwassen — Swartz Bay route, their most popular voyage. The most popular travel times are expected to be Thursday evening to Friday morning, as well as Monday afternoon. Travellers are recommended to make reservations to guarantee the sailing time of their choice. Reservations also expedite the check-in process. Vehicles with advanced bookings are encouraged to arrive at their respective terminal 30 to 60 minutes before their scheduled departure; walk-on passengers are recommended to arrive 45 minutes before their desired sailing. A full list of sailings and pricing information can be found online.